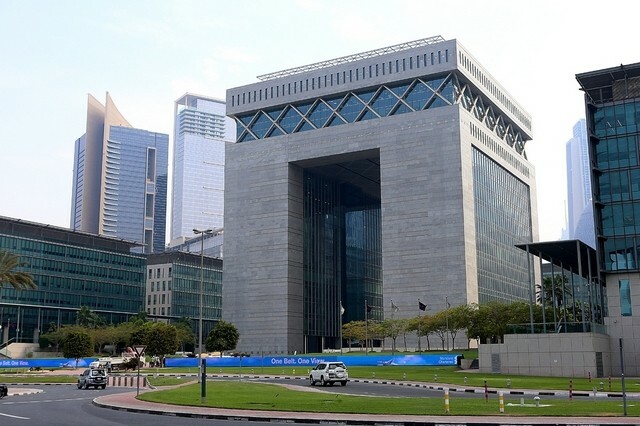 The Dubai International Financial Centre (DIFC) has agreed with the developer Brookfield Multiplex to go to arbitration in the DIFC Courts over alleged defects in the construction of the Gate building, the heart of Dubai’s financial centre. The agreement, contained in a consent order granted by the DIFC Courts this month, heads off a legal confrontation between the two parties. The DIFC originally took action in non-DIFC courts in the jurisdiction of the Emirate of Dubai after a slab of marble fell from the Gate in October, seeking the appointment of an expert to inspect and report on the Gate. It did so because the Gate was built in 2003, before the DIFC came into existence as a legal jurisdiction the following year. In the order made by the DIFC Courts, both parties “agree that the seat of any arbitration arising out of the [2003 deal that led to the Gate construction] should be the DIFC, and any arbitration should be governed in accordance with DIFC and London Court of International Arbitration rules”. Brookfield and the DIFC have agreed to hold off claims and applications against each other until arbitration is agreed. In its original case, the DIFC claimed that Brookfield “committed irregularities in technical and engineering works, which caused substantial damage to the building and endangered the safety of the building and its workers”.